Board games have been around for longer than a century however, it wasn’t until toy companies started mass-producing games such as Clue, Scrabble, and Monopoly in the 1950′s that the popularity of board games spiked. 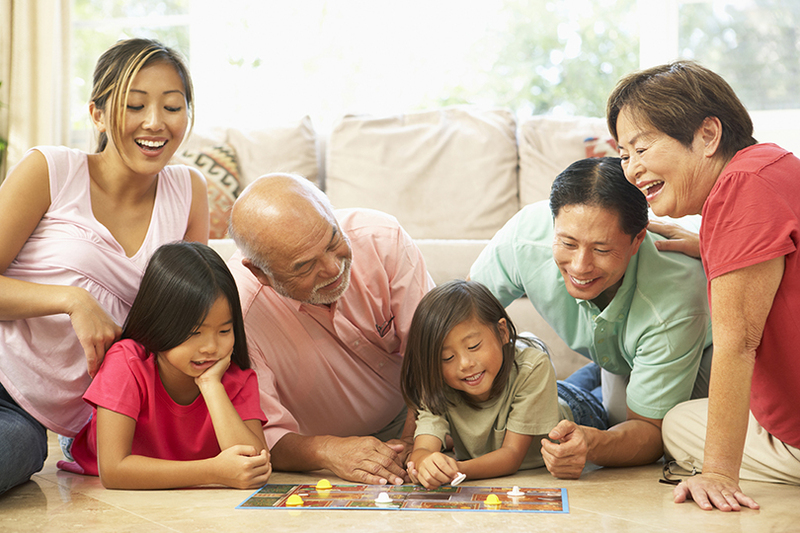 Most people play board games occasionally, either with family members or friends, but they don’t see it as an actual hobby. In recent years however, board games have seen a revival in popularity, thanks to newer games that have become mainstream, such as Settlers of Catan. More and more people are calling themselves hobbyist board gamers. Hobbyists often host regular board game parties, where groups of players get together to try their luck at a particular game. Tournaments are also popular with some games, such as Scrabble. If you want to take your interest in board games to the next level, the following guide can help you to get started. If you want to get started playing board games, you will need people to play with. In fact, many people decide to take up the hobby when invited by a friend to join a game. If you don’t know anyone who might be interested in playing with you, you can go to a nearby gaming store or join a board game club. Meetup is a website where you can search for board game clubs in your area. If you live in a city, it’s likely that there are people in your community that share your interest in board games and can help you to get started. You will also need to start building your board game collection. 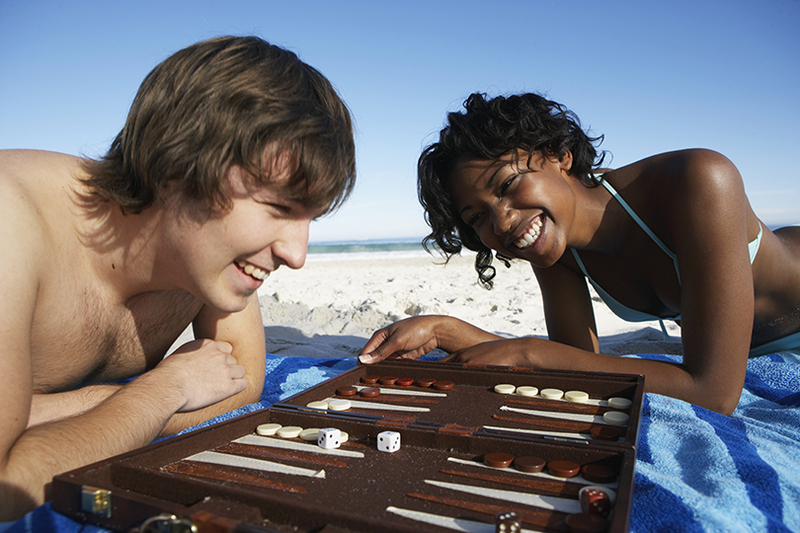 Chances are, you already own some mainstream board games, such as Boggle or Trivial Pursuit. You might be intrigued by games you’ve never played before. Look into new games, such as Ticket to Ride or Stone Age for something different. If you don’t have extra money to fund your new hobby, consider asking for a particular board game as a gift on your birthday or another occasion. Every board game has its own unique set of rules; no two board games are alike. It is extremely important that you familiarize yourself with the rules before you start to play. You might need to consult the rules while playing if any questionable moves come up. When playing with other people, it’s best to use the rules that come with the game in order to avoid disagreements and arguments. Playing fair is an important part of board games. You might feel tempted at times to break the rules or to cheat, but in the end it’s not worth it. It can be difficult when luck doesn’t seem on your side, but you need to focus on enjoying the games and not take who wins or loses too seriously. It’s meant to be a fun activity. Being overly competitive with your fellow players or acting like a sore loser isn’t going to get you anywhere. Playing board games can be great fun. The best part about this activity is that it gives you a chance to socialize with others. Joining a board game club helps you to find people who have similar interests as you and to make friends with these people. Playing board games is also an easy way to break the ice with new people, as the game gives you something to talk or laugh about. Board games should also help you to relieve stress. If you have experienced tension in other areas of your life, taking time out to simply play a game with friends can help you to enjoy yourself. The point of the game is not to get stressed over winning or losing but to enjoy the ups and downs and the feeling that anything can happen. When luck is involved, you always have a chance to win and you never know how the game will turn out. Of course, skill is important, too. Board games give you the opportunity to develop certain skills, such as organization, planning, and strategy. In certain games you have to calculate risk and make moves based on what you believe will get you ahead in the long run. 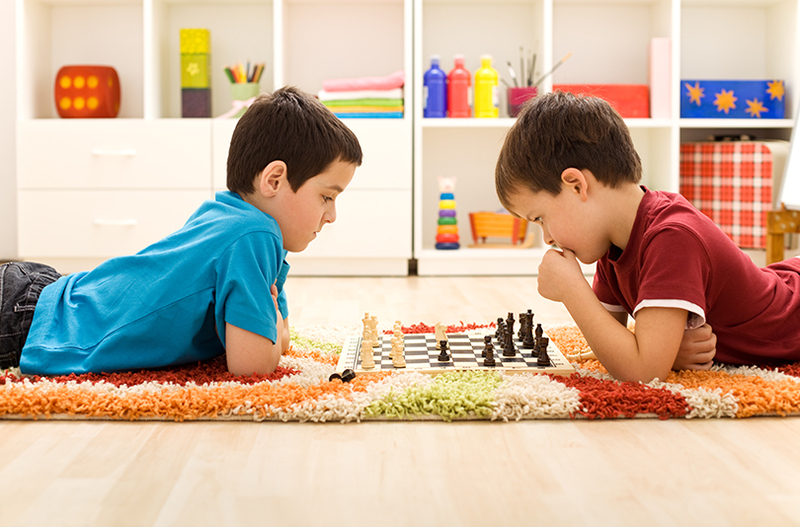 It’s a great way to get a brain workout if you’re playing against a worthy opponent.